Mr. Stone is Chief Investment Officer of Stone Asset Management Limited (“SAM”). Richard founded SAM in 1999 following the launch of Stone & Co. Limited in 1995 where he continues to oversee the management, operations, and promotion of Stone Funds, Stone Flow-Through Limited Partnerships, and Stone Structured Products as Chief Executive Officer. Richard began his investment career in 1979 as an advisor, working directly with individual investors to help them develop the framework to achieve their long-term financial goals. 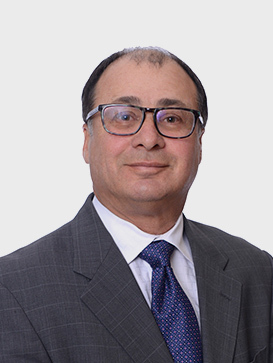 From 1986 to 1994, Richard moved to the distribution side of the mutual fund industry, where he held senior management positions at Canadian investment firms. In 1995, Richard obtained his Canadian Investment Management designation. 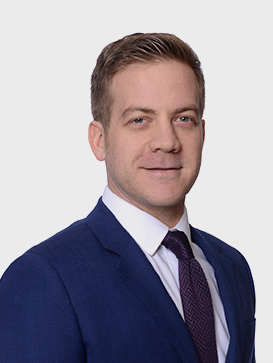 Mr. Fantin rejoined SAM in May 2015 as a Senior Investment Analyst as a member of the Asset Mix, Canadian Equity (all cap) and Canadian Total Return Groups. Previously, he worked in product management and analytics roles at President’s Choice Financial and as a Research Analyst at Stone Asset Management. 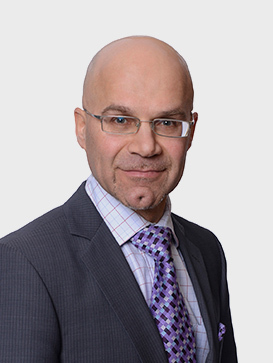 René received an Honours Bachelor of Arts degree (Economics) and a Masters of Business Administration degree from York University and received his Chartered Financial Analyst designation in 2014. 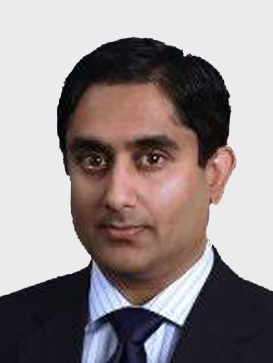 Mr. Shah joined Aviva Investors Canada Inc. in September 2010. He is responsible for the management of all Canadian fixed income portfolios. Sunil has more than 14 years of asset management industry experience as both a portfolio manager and credit analyst. Most recently, he was Managing Director & Head of Fixed Income for Sceptre Investment Counsel, and responsible for the firm’s fixed income portfolios. 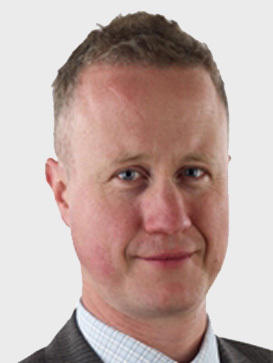 He has also held analyst roles at rating agency firms Canadian Bond Rating Service and Standard & Poor’s, and was Director and Head of Canadian Corporate Debt Research for RBC Capital Markets. Sunil holds an Honours Bachelor of Science degree, a Masters of Health Science degree, and an MBA from the University of Toronto. He is also a Chartered Financial Analyst charter holder. Mr. Prospero joined Aviva Investors Canada Inc. in 2014. 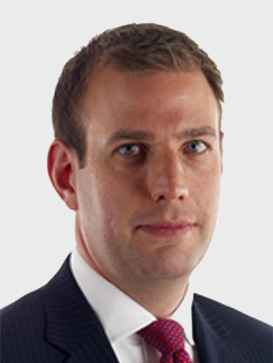 Robert has more than eight years investment management experience. 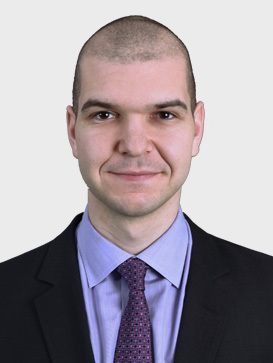 Prior to joining Aviva Investors, Robert was an Investment Analyst with Manulife Asset Management where he held various roles in Tactical Investment Management, Canadian Private Placements, Proprietary Investments and Canadian Fixed Income. Robert holds a Bachelor of Commerce from the University of Toronto. He is also a Chartered Financial Analyst charter holder. Mr. Stick transferred to London in August 1998, after Rathbones acquired Neilson Cobbold in 1996, where he became an assistant fund manager for the unit trust business, working alongside Hugh Priestley. Carl is a Board Director of Rathbone Unit Trust Management and plays a key role in the development of Rathbones’ investment process and business strategy. Carl graduated from the University of Southampton in 1991 with a BA Honours degree in English Literature. He is also I.I.M.R.-qualified and a Fellow of the Securities Institute. Mr. Dobbie joined Rathbones in October 2005, having graduated from the University of Strathclyde Business School with an MSc in Finance. He also holds degrees from the Universities of Glasgow and Edinburgh. Alan specializes in Pan-European equities, and has assisted in the management of various institutional and retail funds within Rathbone Unit Trust Management. In addition, Alan holds the Investment Management Certificate and is a Chartered Financial Analyst charter holder. 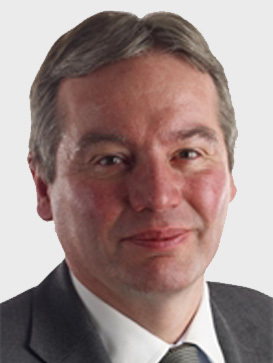 Mr. Chillingworth joined Rathbones in July 2001 as deputy Chief Investment Director and was appointed Board Director of Rathbone Unit Trust Management in October 2001. He was appointed Chief Investment Officer in August 2002. He has over 30 years’ investment experience, gained within organizations such as James Capel, Global Asset Management, Bankers Trust and Investec Asset Management. He is Chairman of Rathbones’ Investment Committee, and has responsibility for Communication and Stock Selection. Mr. Thomson joined Rathbones in October 2000, and was appointed as a Board Director of Rathbone Unit Trust Management in November 2006. James graduated from Cornell University, New York, with a Bachelor of Arts degree. He has been Lead Manager of the Fund since 2010. James holds the Investment Management Certificate and the Securities Institute Diploma. He is a Fellow of the Securities Institute. 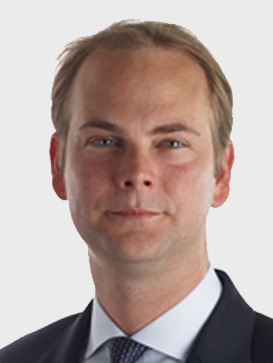 Mr. Dow joined Rathbones in July 2014 from JP Morgan Cazenove, where he worked for 14 years in Pan-European Equity Sales providing both primary and secondary advice to Hedge Funds, Institutional and Private clients. Sammy is a graduate of both Edinburgh and Cambridge University where he completed an MA in 2001. 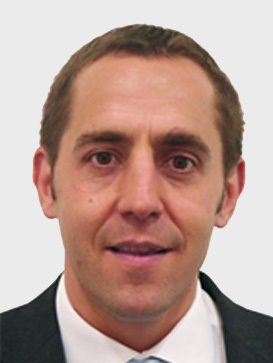 Mr. Harrison joined Rathbones in June 2014 from private bank, Julius Baer. 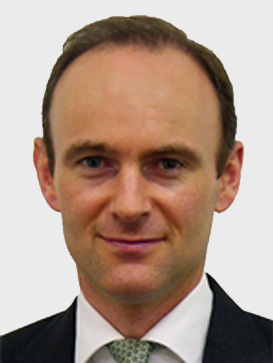 He has over 14 years’ investment experience, having previously worked at Hermes, managing European equities. He started his career at Goldman Sachs in equity research. David holds the Investment Management Certificate and a BSc (Hons) in Economics and Politics from the University of Southampton. He is a Chartered Financial Analyst charter holder.